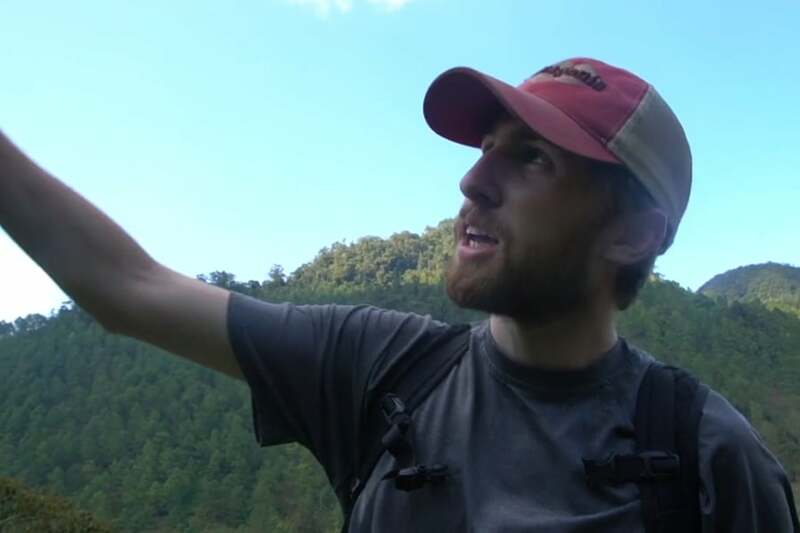 When you think of college mission trips, you might not think of engineering. But for years now, that is exactly what the Peugeot Center within Lipscomb's Raymond B. Jones College of Engineering has done—create unique mission trips based on engineering needs. 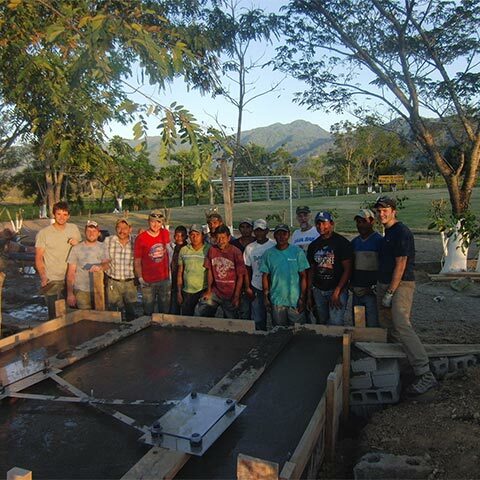 From pedestrian bridges and clean water systems in Guatemala to a wastewater treatment system in Ghana to a therapeutic playground in Honduras, engineering students, faculty and corporate supporters have ventured off the traditional blueprints to touch the lives of families and communities thousands of miles away. Each year our work provides opportunities for more engineering students and professionals to meet critical needs in underserved communities around the globe. You can learn more about our current projects here. What is is like to be on a team? 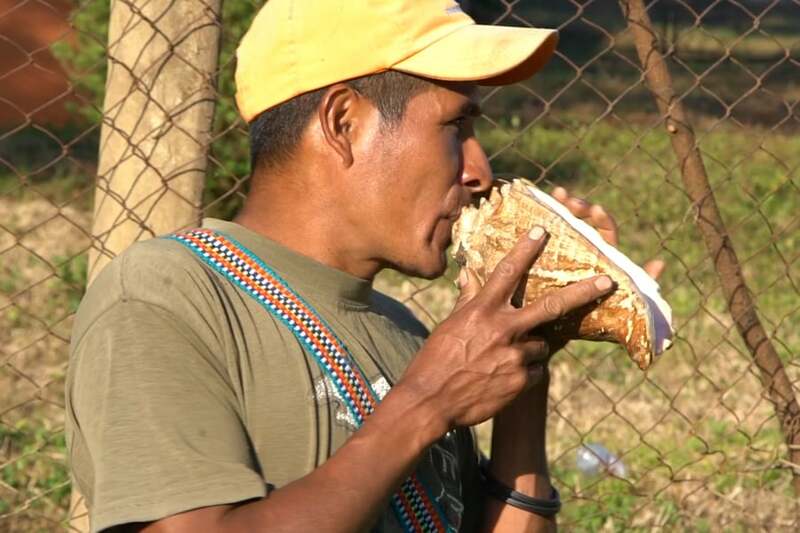 Journey with us to the Mountains of Guatemala in this five-part video log as we partner wit ADICAY, a local Mayan-run organization, to design and install a life-saving water system in the remote village of Setzimaaj. 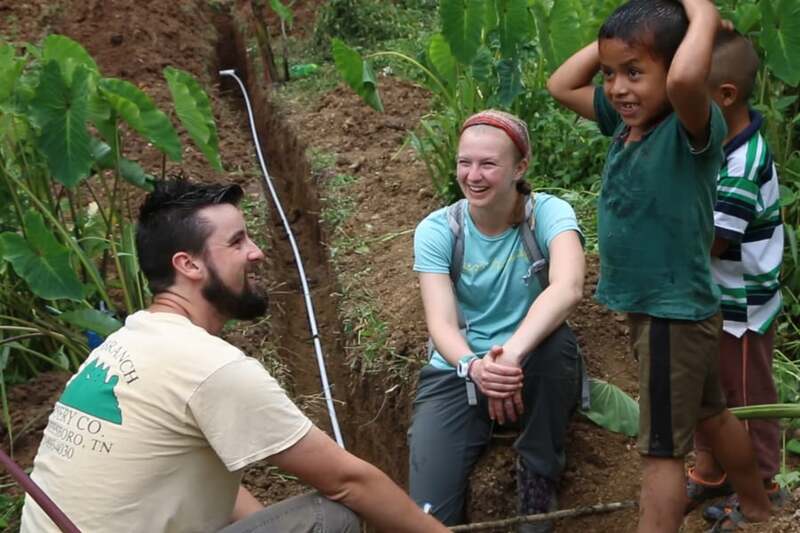 In March 2018 a team of engineering professionals and Lipscomb students traveled to the beautiful remote community of Setzimaaj, Guatemala. 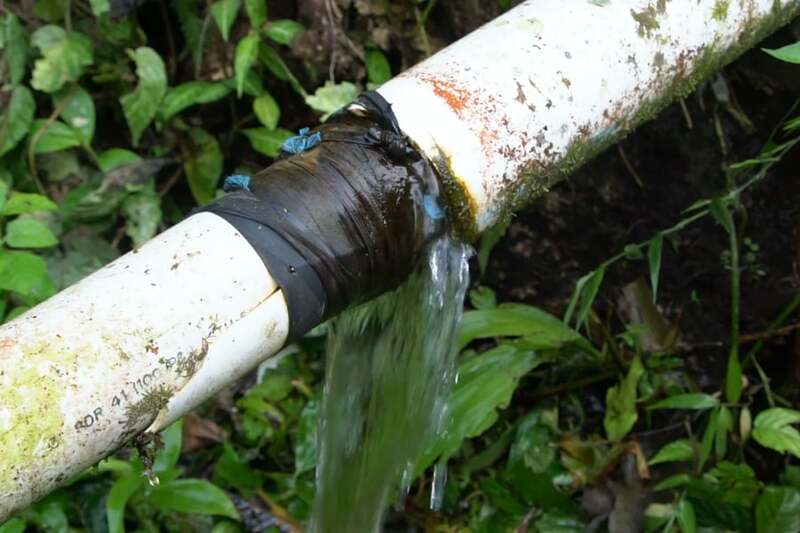 Our mission was to see clean water in every home for the next twenty years.